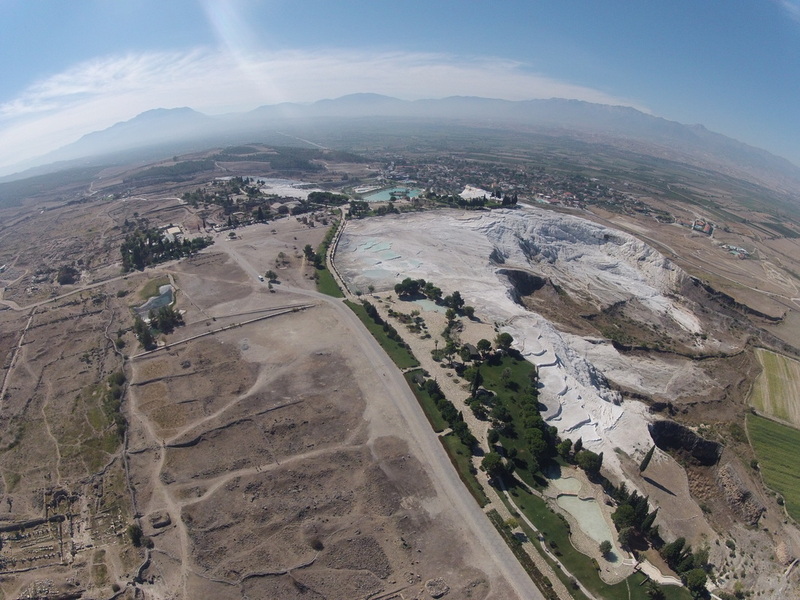 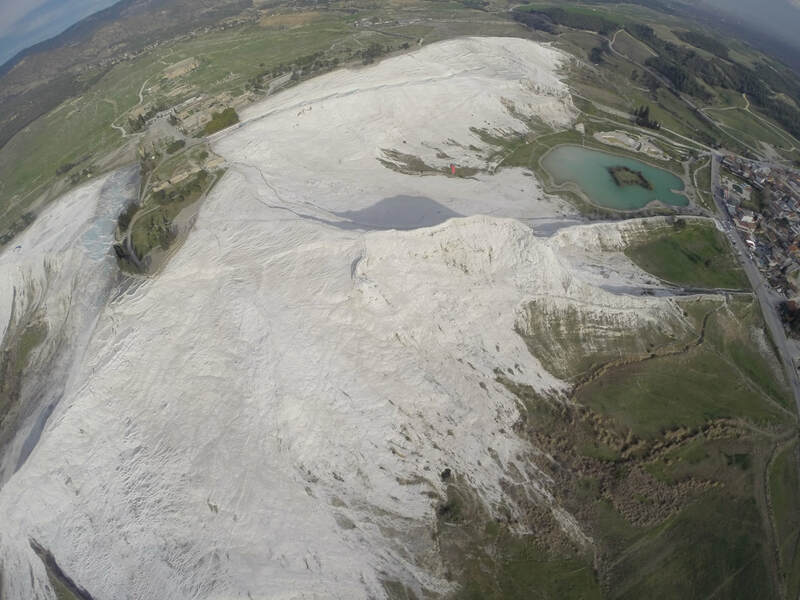 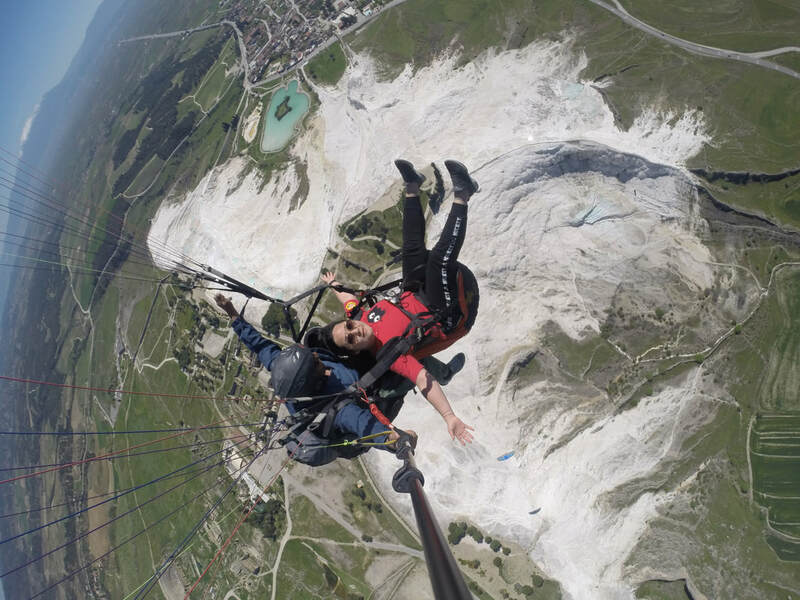 NOTE: Do not leave the paragliding experience for the last day of your vacation. Paragliding, released in the early 1980s by a few innovative aviation parachutes began running up the slopes. Over time, their performance has also increased with the development of parachutes and aerodynamic structures separated from the free parachutes, gliders, hang gliding has become a tool such as the purpose of the flight. 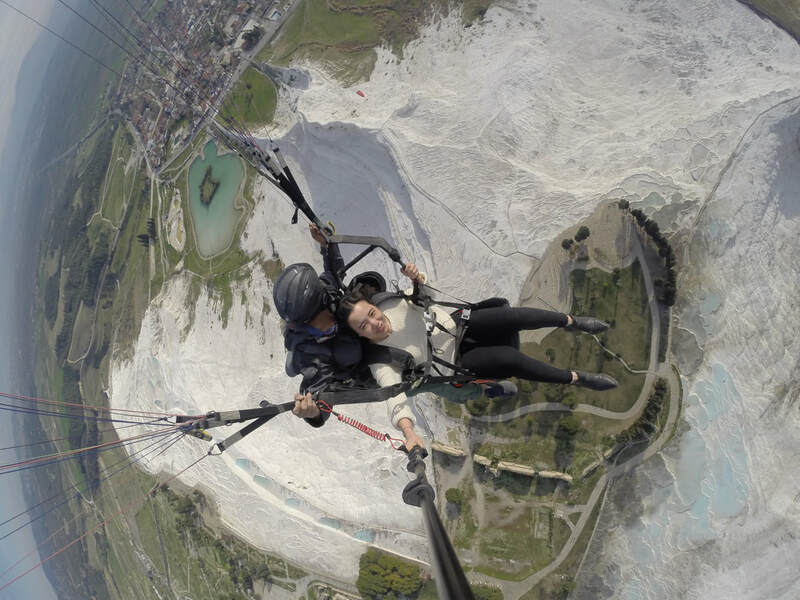 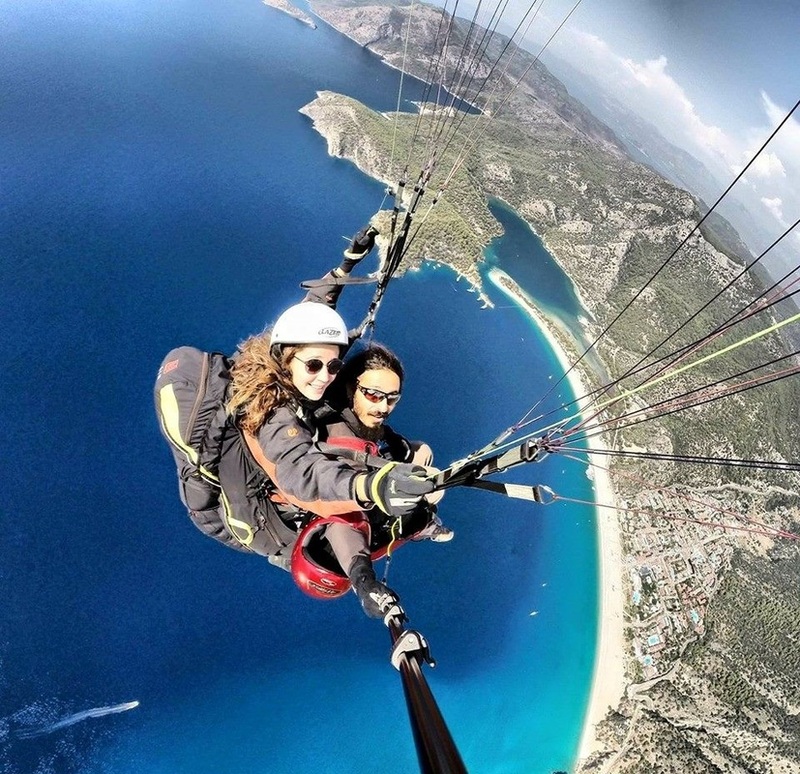 Today, depending on the experience of pilots, paragliding from the hills with a small , hundreds of kilometers away from the mold in the air for hours and could fly climp meters upwards. When folded up to fit in a backpack and the weight of scale some of the very few that have attracted mountaineers and mountain tops are Those arriving by flying a paraglider. 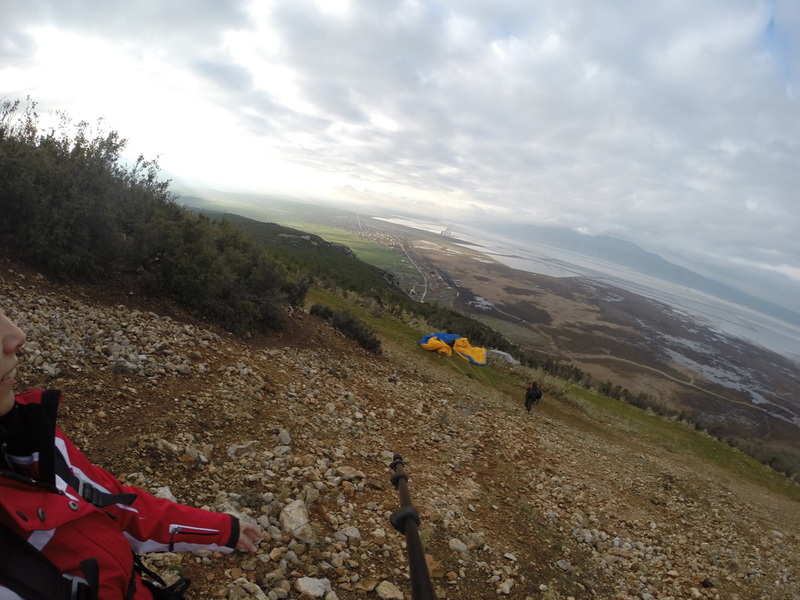 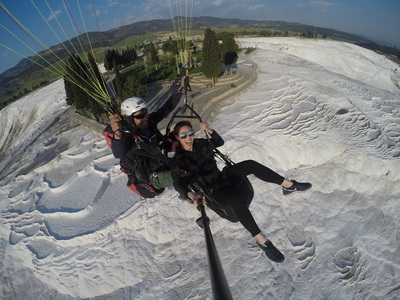 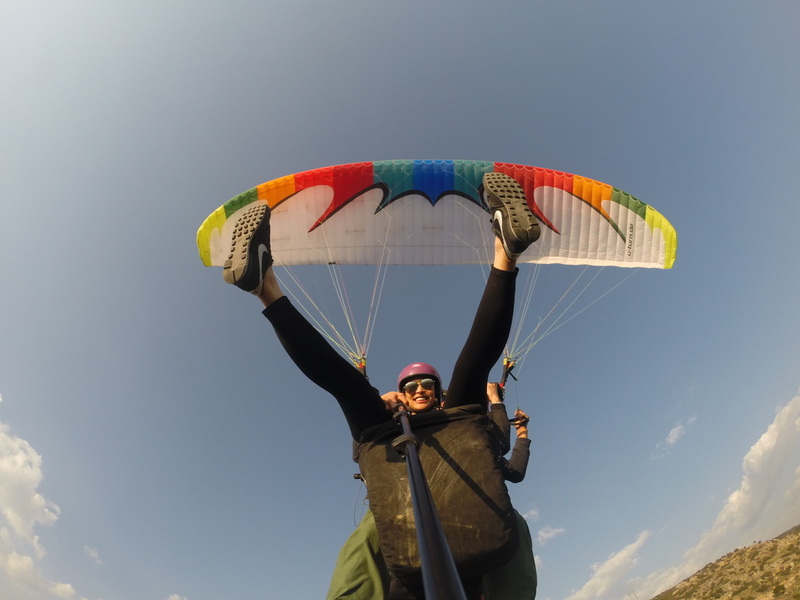 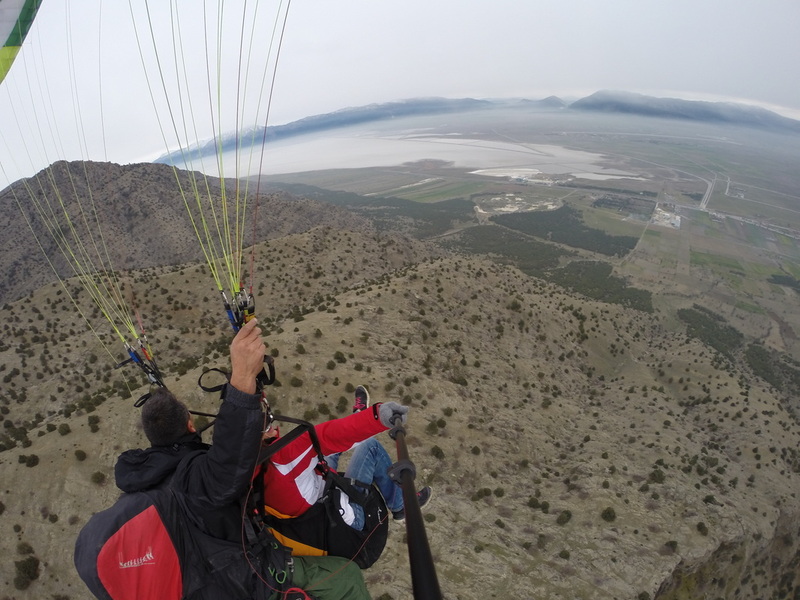 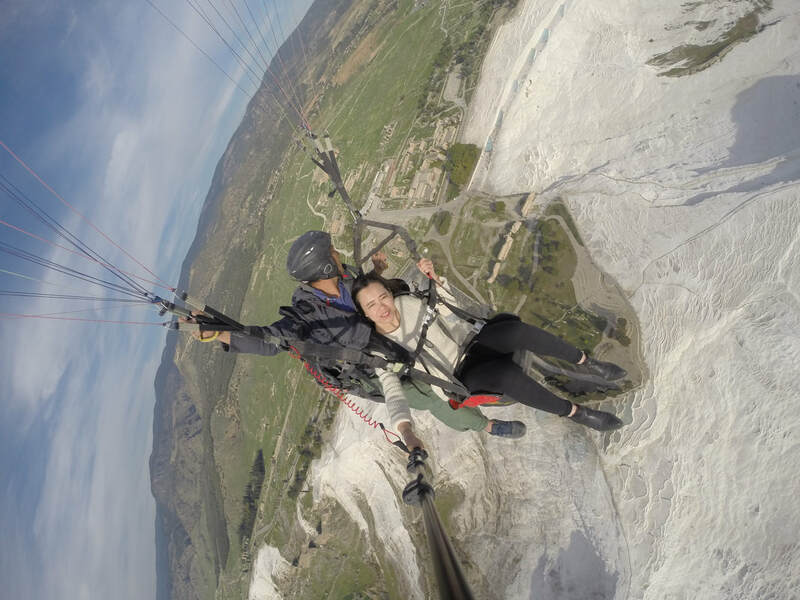 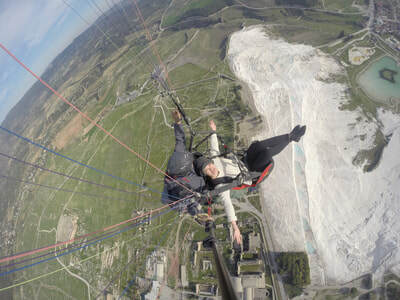 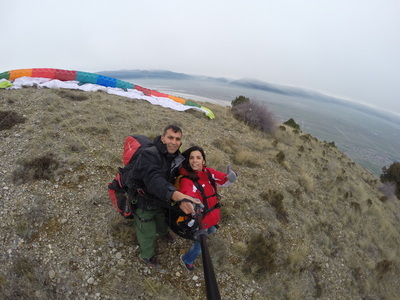 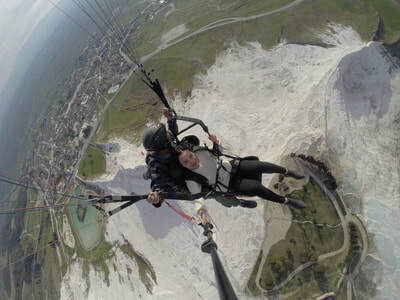 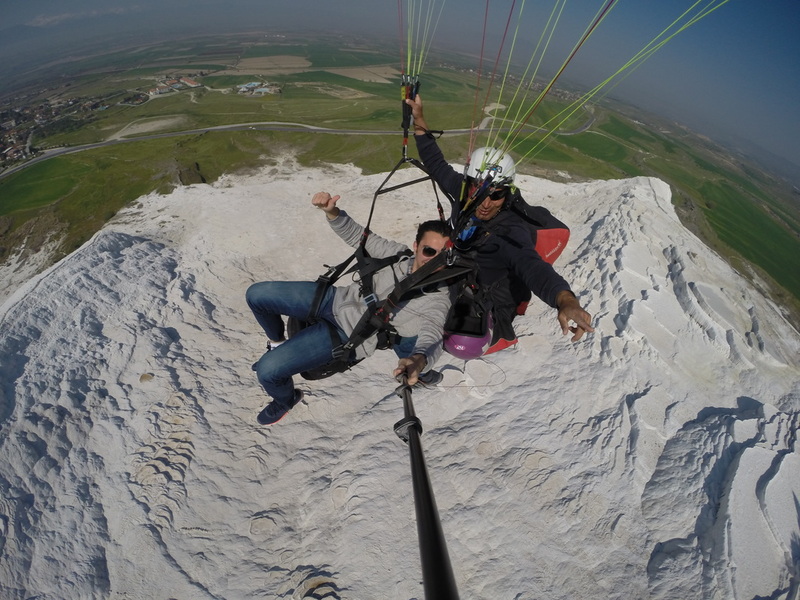 Paragliding flight in Turkey is growing rapidly and our country has a very convenient locations characterısed wıth the nice scenary and easıly reached from Çardak Airport. 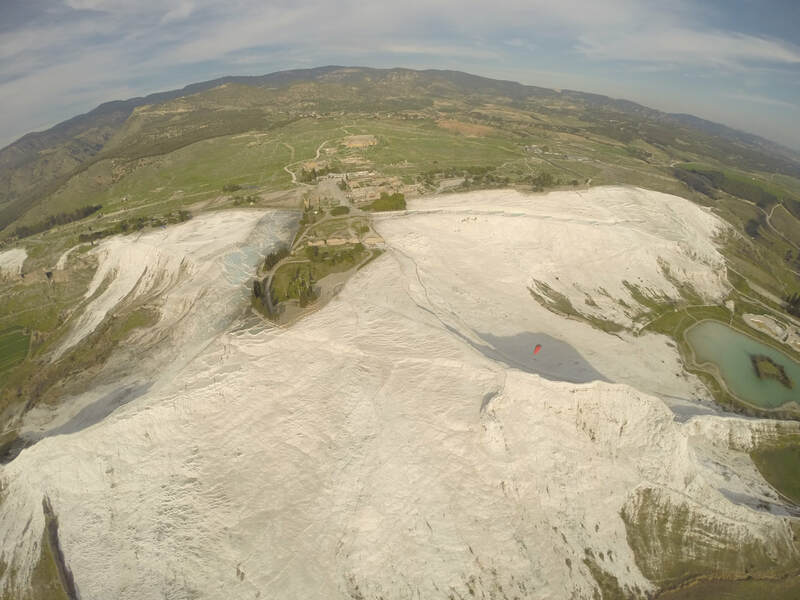 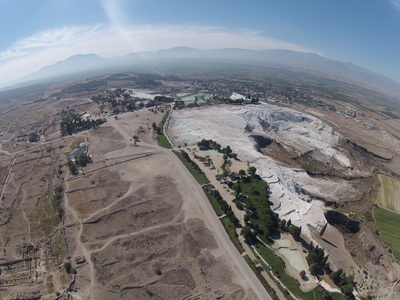 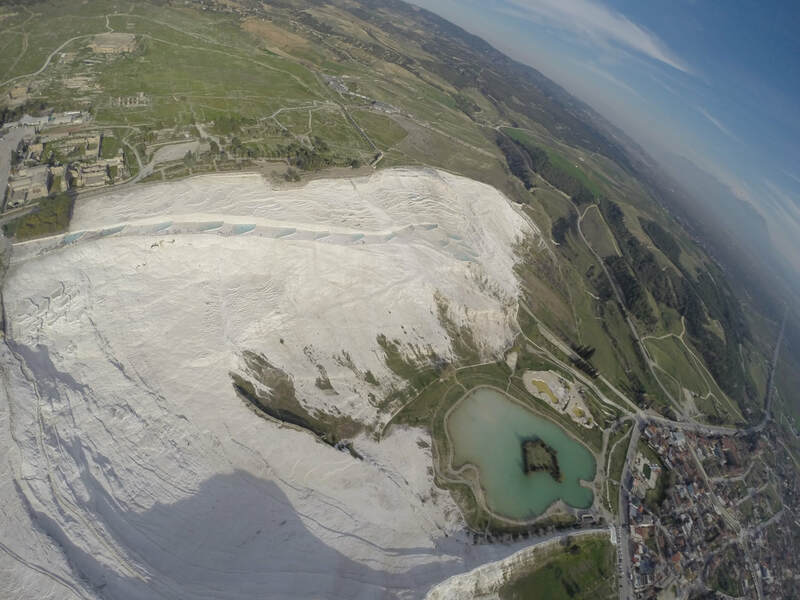 Pamukkale is 1 hour from Çardak Aırport , thıs loacatıon ıs characterısed by beıng one of the worlds famous herıtage. 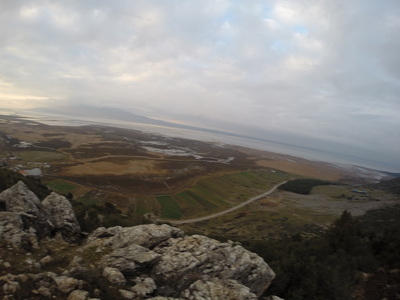 Çardak loactıon are 10 mınutes away from Çardak Aırport these locatıons are characterısed by the Salt Lake ( Acıgöl) and the Bird Watch Point. 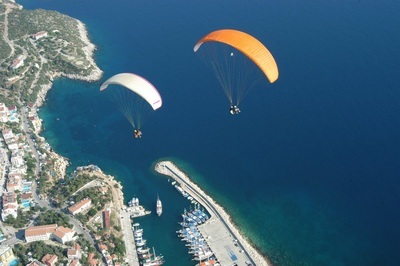 Öludeniz, Fethiye,Kaş, and Antalya all these locations are charactaeıised by being on the coast, sea and mountains. 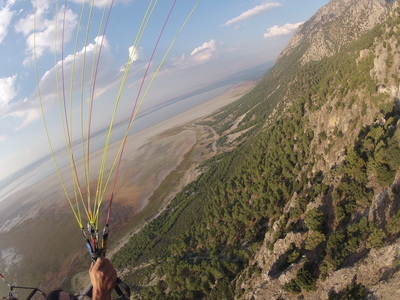 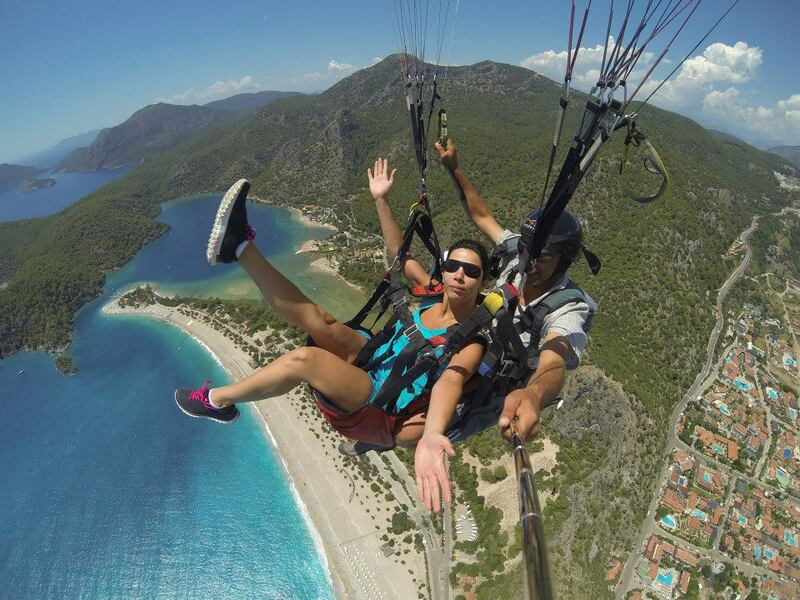 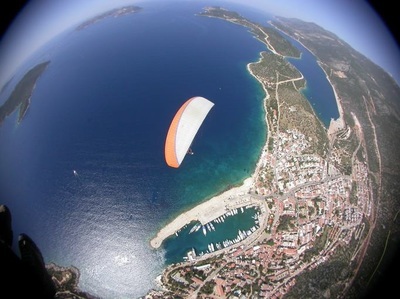 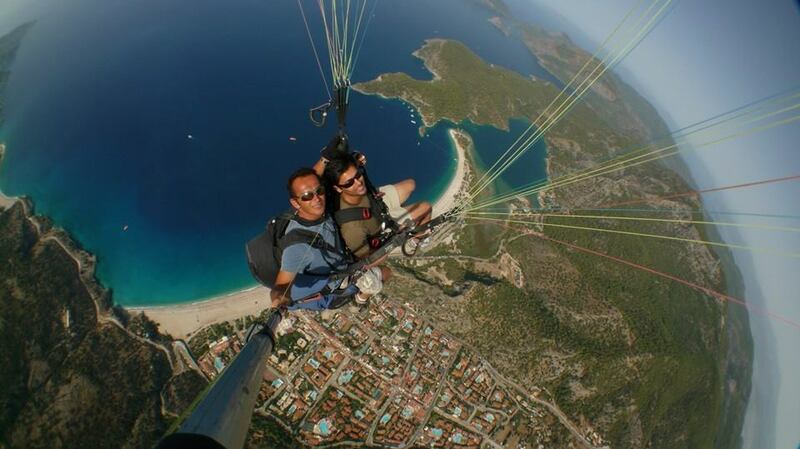 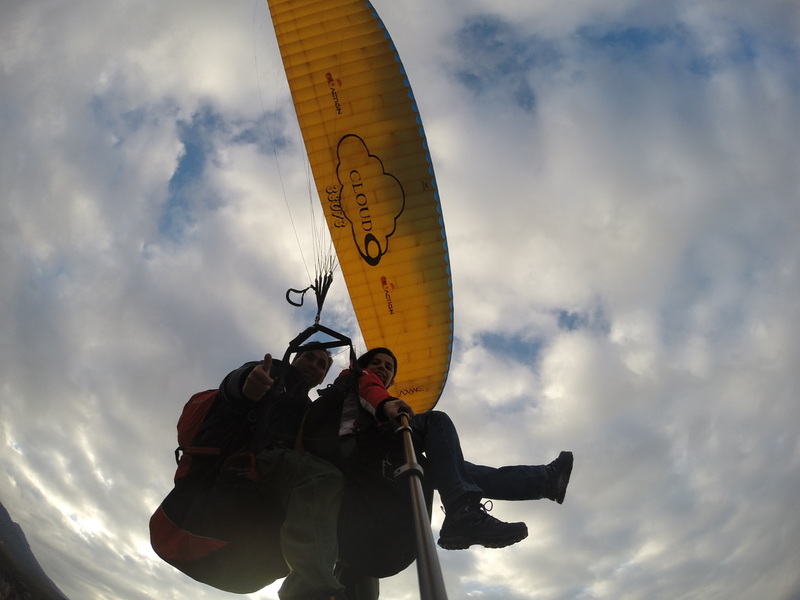 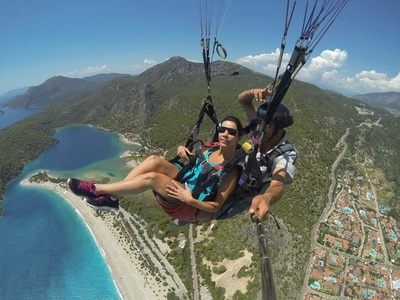 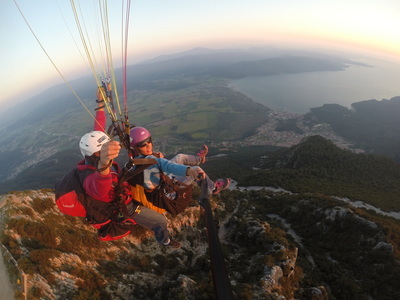 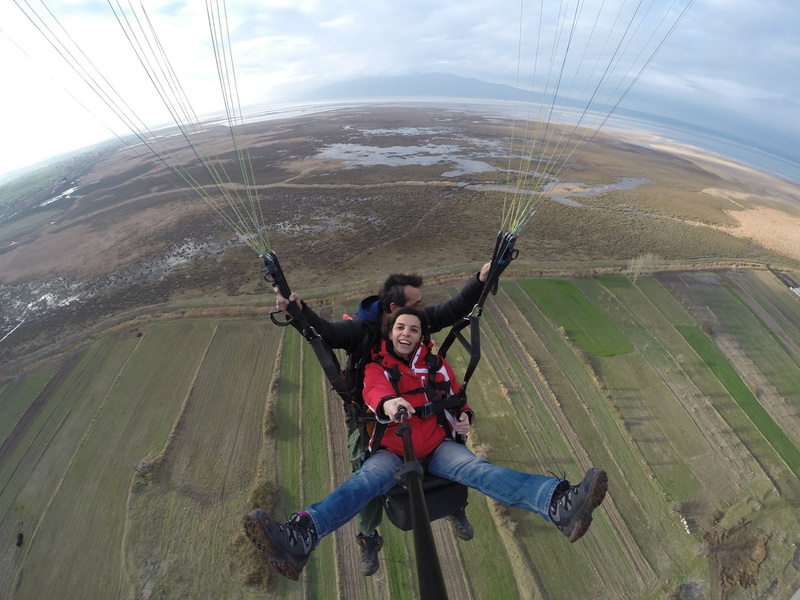 "SEE THE WORLD FROM A BIRDS POINT OF VIEW", THIS IS WHAT TANDEM PARAGLIDING IS. 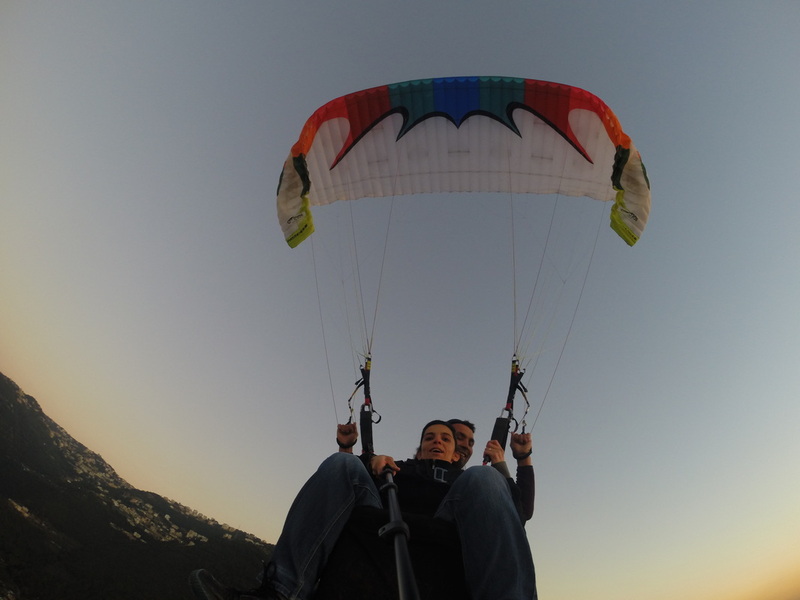 IT IS ONE OF THE SPORTS THAT GIVE YOU CHANCE TO FEEL THE ADRENALINE RUSH AND DISCOVER THE BEAUTY OF NATURE FROM ABOVE .OUR GOAL IS TO TRANSFER OUR PASSION FOR THE SPORT OF PARAGLIDING AND TO SHARE WITH YOU. 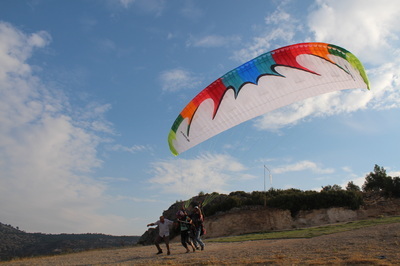 ESCAPE FROM CITY LIFE AND STRESS, JOIN US & ADD LIFE TO YOUR DAYS.